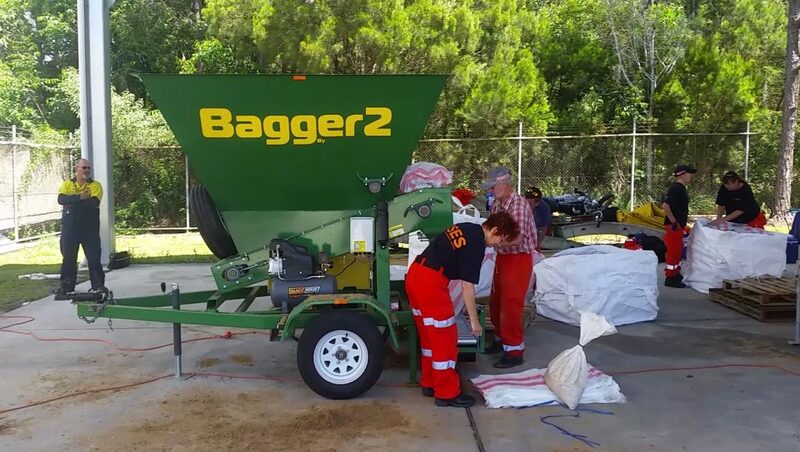 The Caloundra unit of the Queensland SES recently had all hands on deck for a sandbagging day, in preparation for the impending summer wet season. 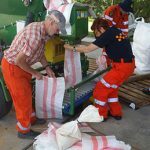 All over Queensland the SES stock piles sand bags to to provide instant capability to assist residents to be more self-reliant and resilient during flooding events, as do more than 300 other SES Groups throughout the state. 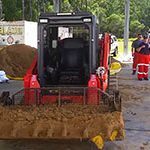 The stockpile site (like many others) spread strategically across the state provide a first line of disaster response to protect Queensland business and residences from water inundation. 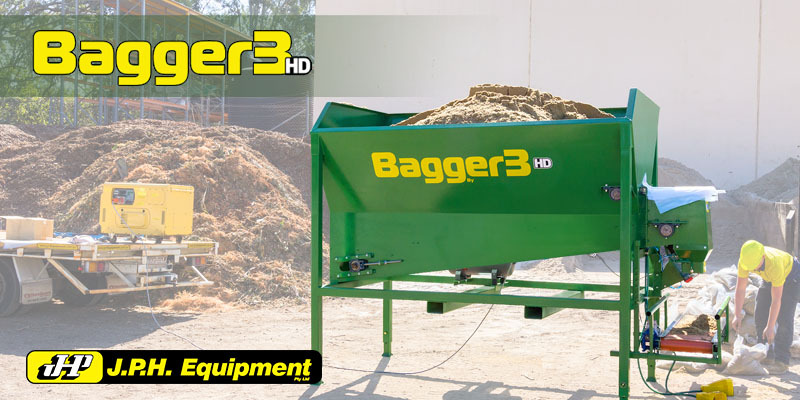 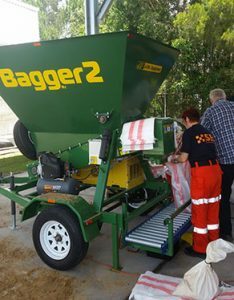 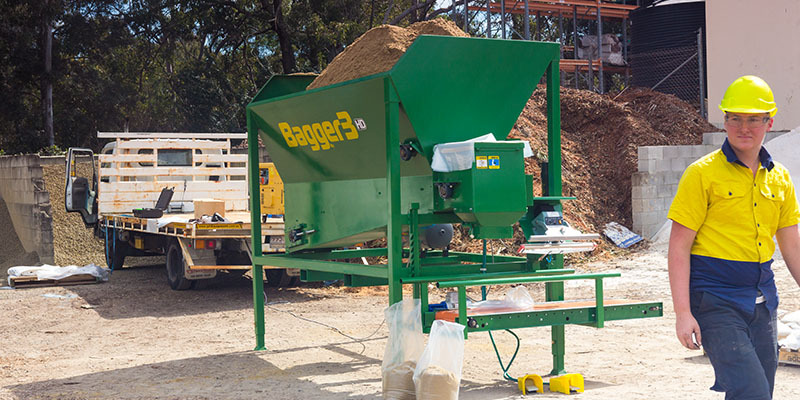 The Bagger 2 sand bagging machine, fitted standard to a road registrable trailer that’s easily tow-able by most standard vehicles to allow it to move to wherever it might be needed, it can fill a 15kg sandbag in 5-6 seconds, producing up to 350+ bags in an hour. 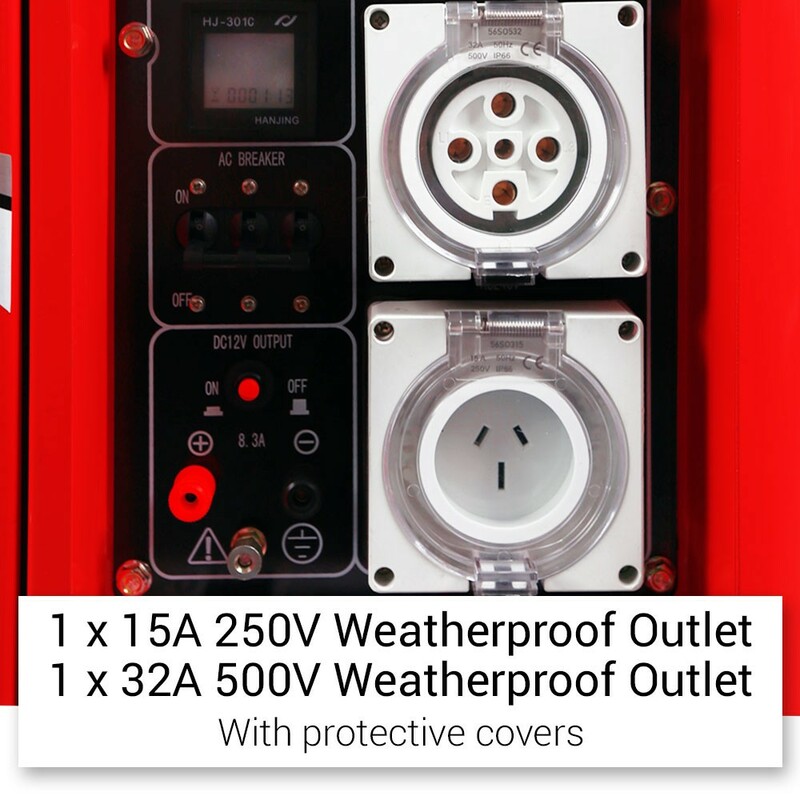 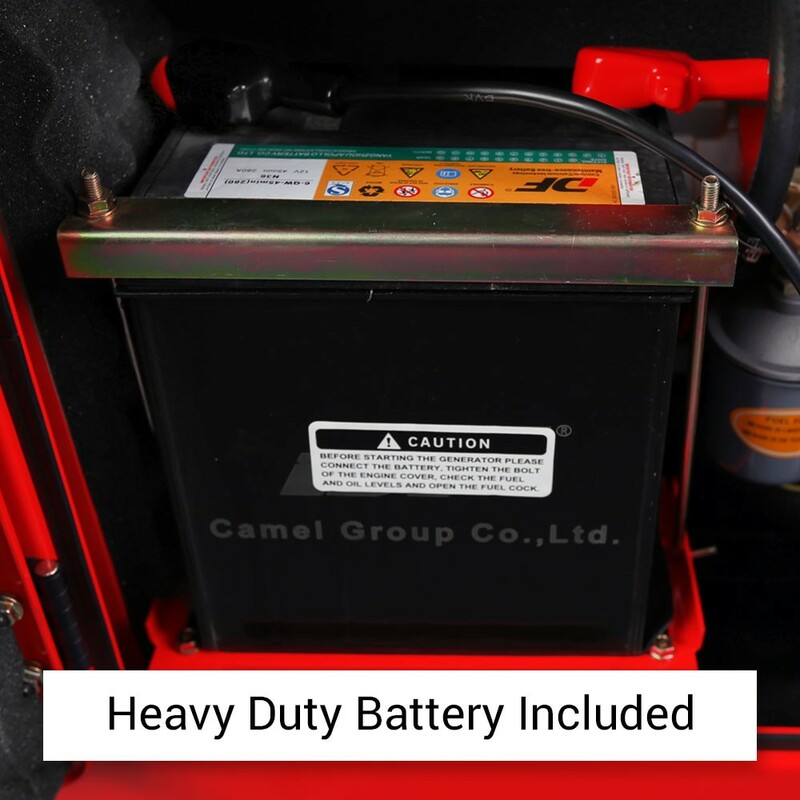 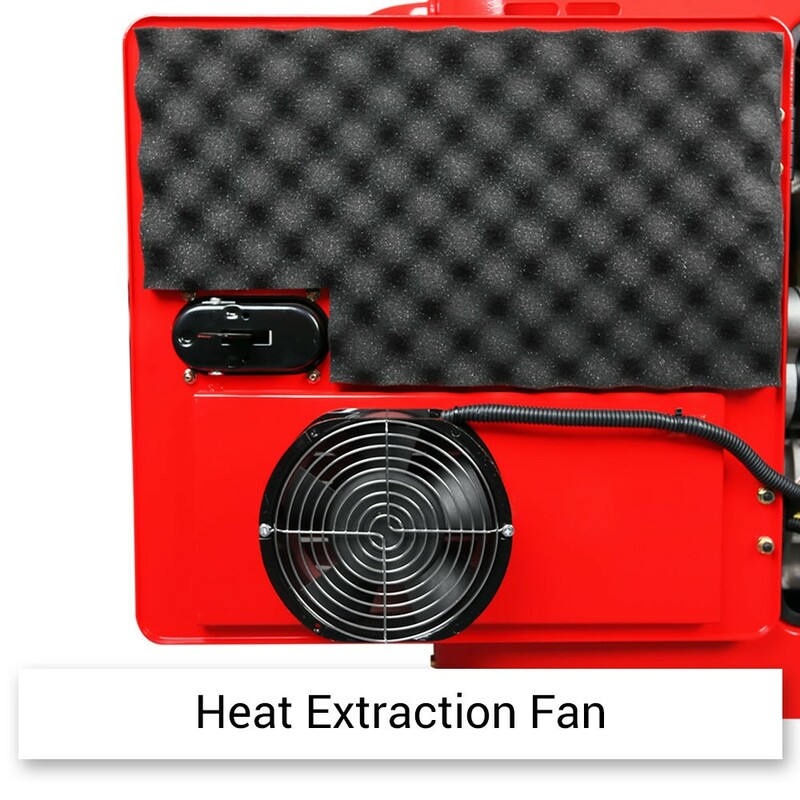 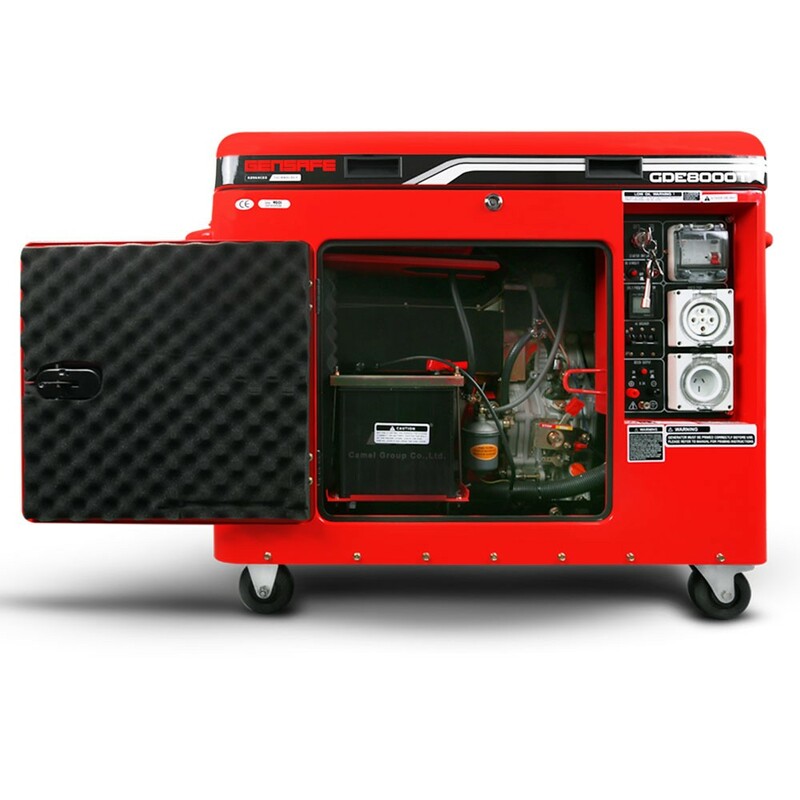 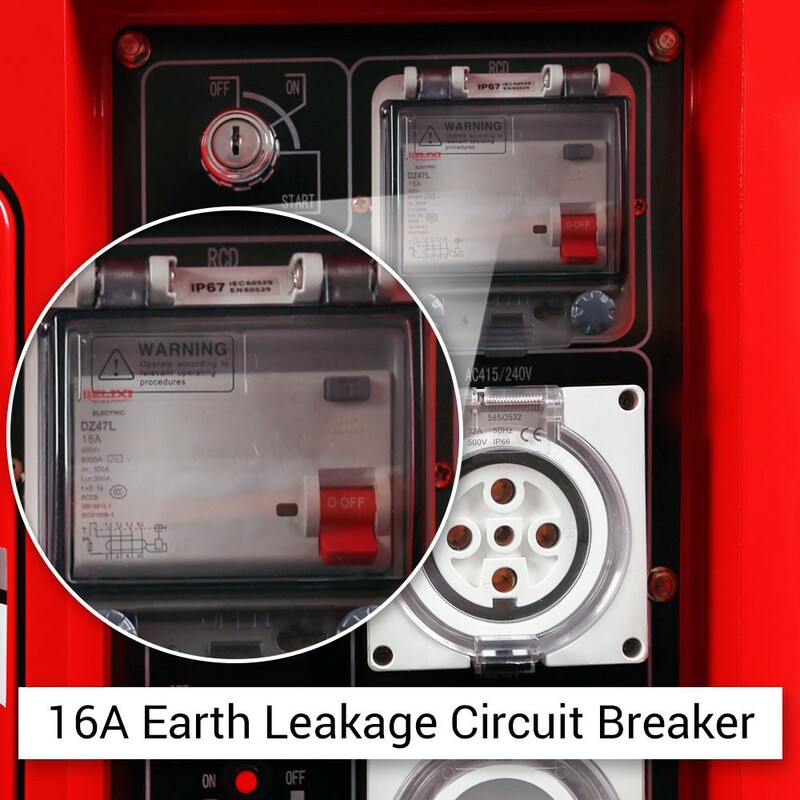 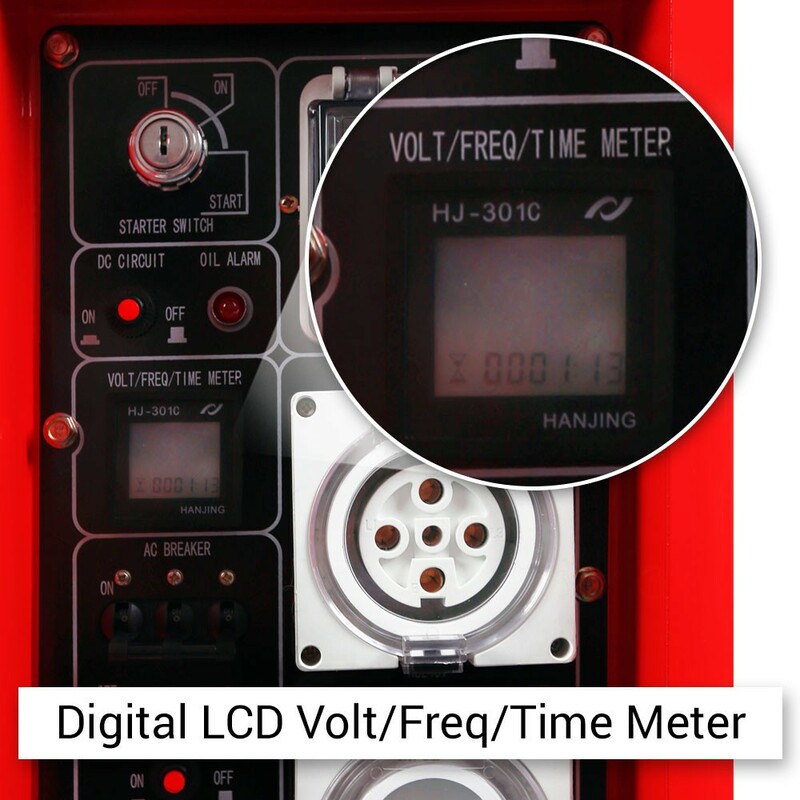 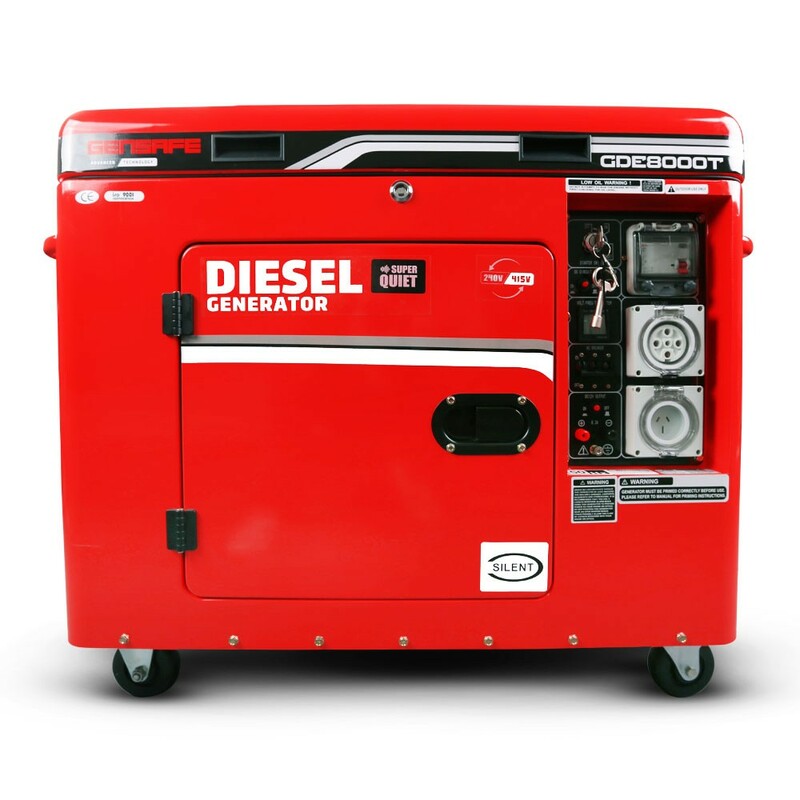 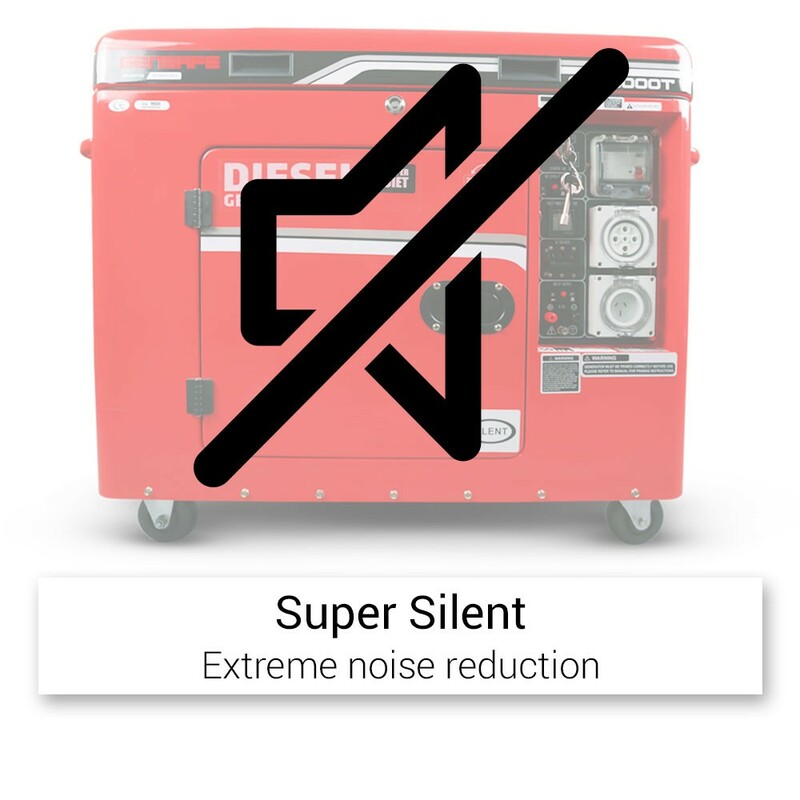 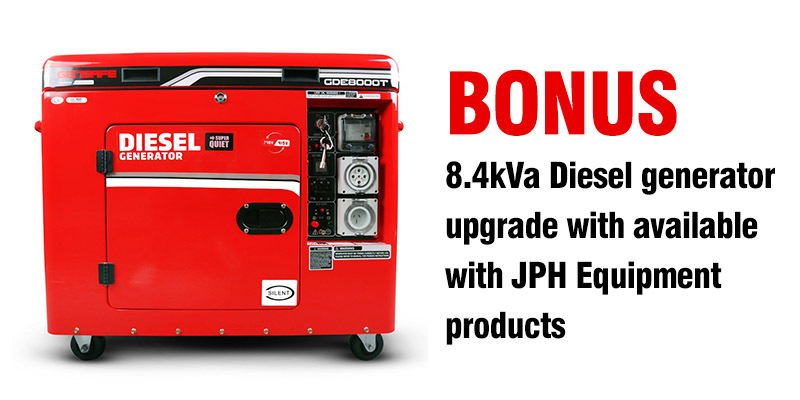 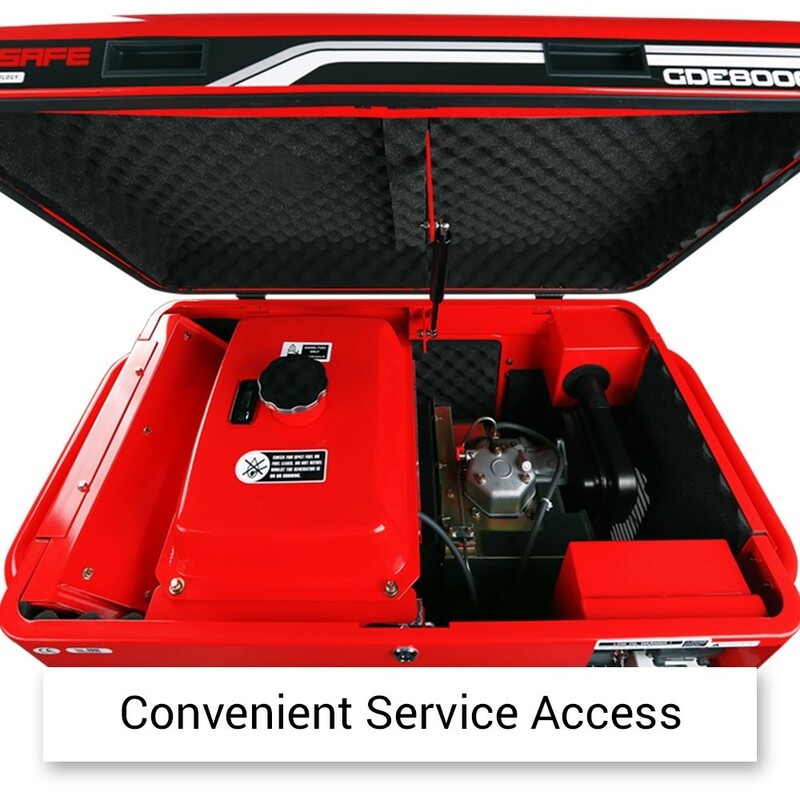 It’s a fully self-contained unit, with on-board generator, 1.5kW belt drive motor, digital fill timing control, air compressor, bag sealing unit and bag handling roller table. 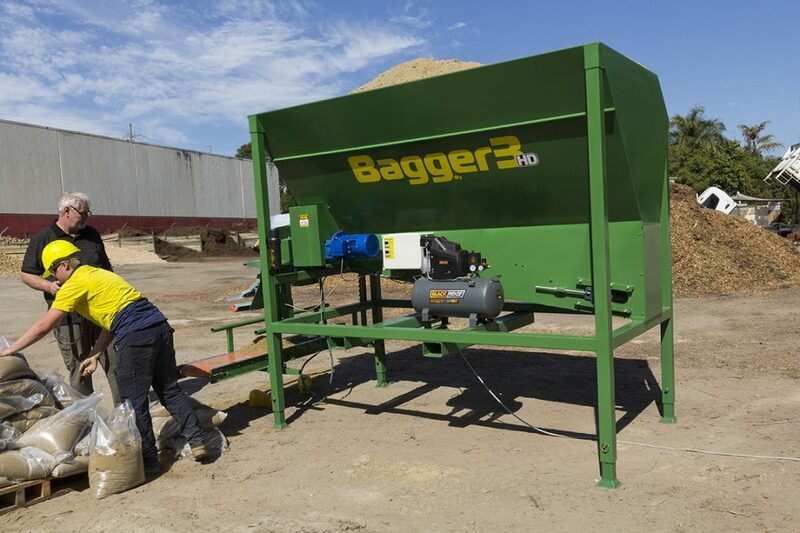 A major OH&S feature of all our baggers is that the operator can stand straight whilst operating the machine, reducing stress, fatigue and RSI. 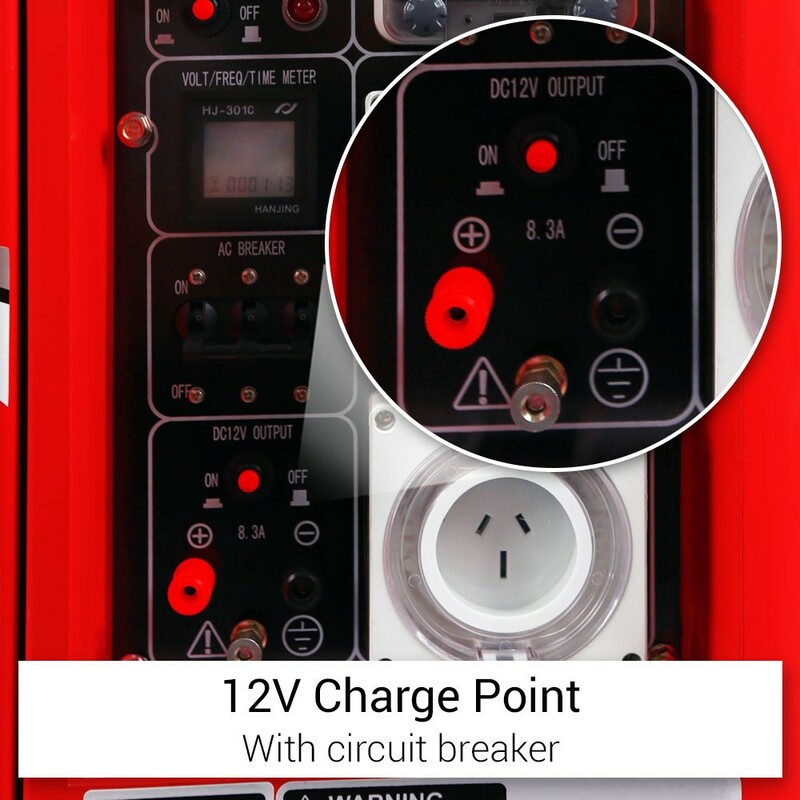 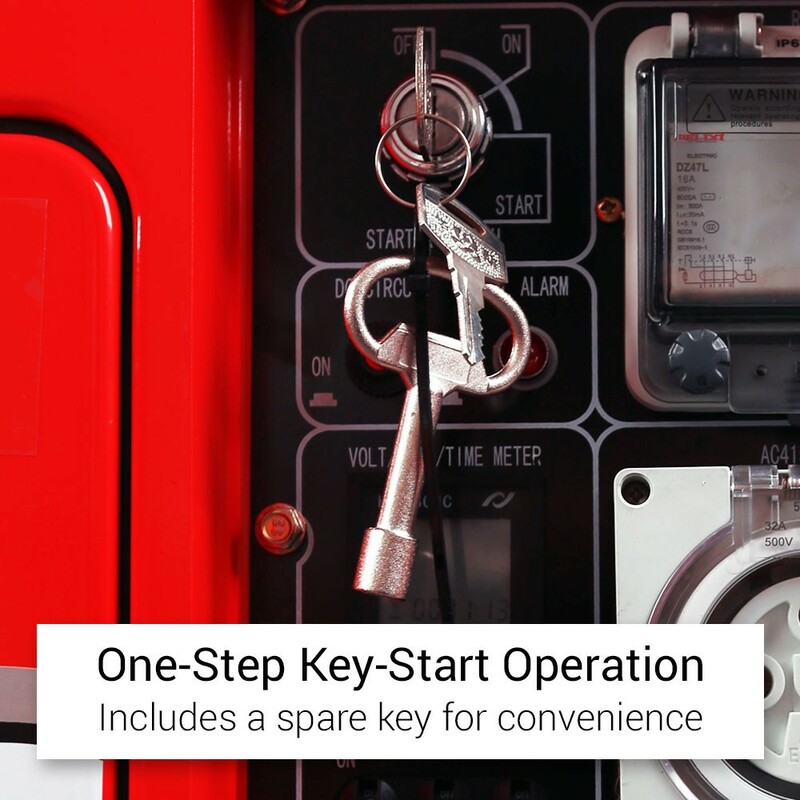 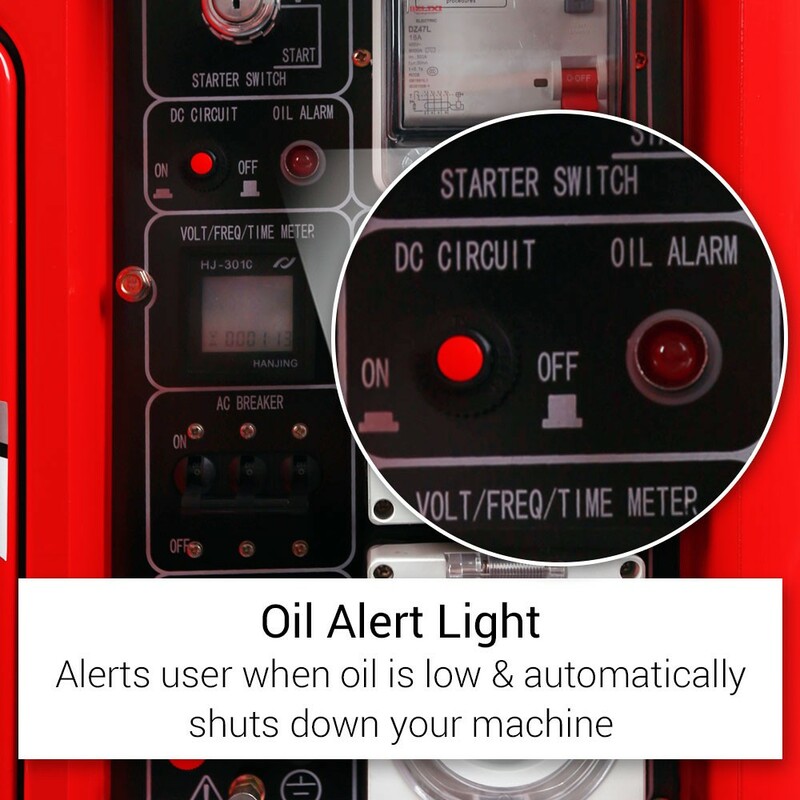 20 years’ design and manufacturing experience allows us to create equipment with operator safety, comfort, structural strength and durability in mind. 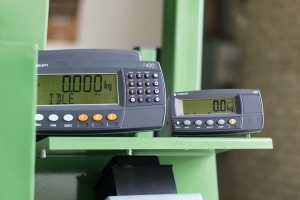 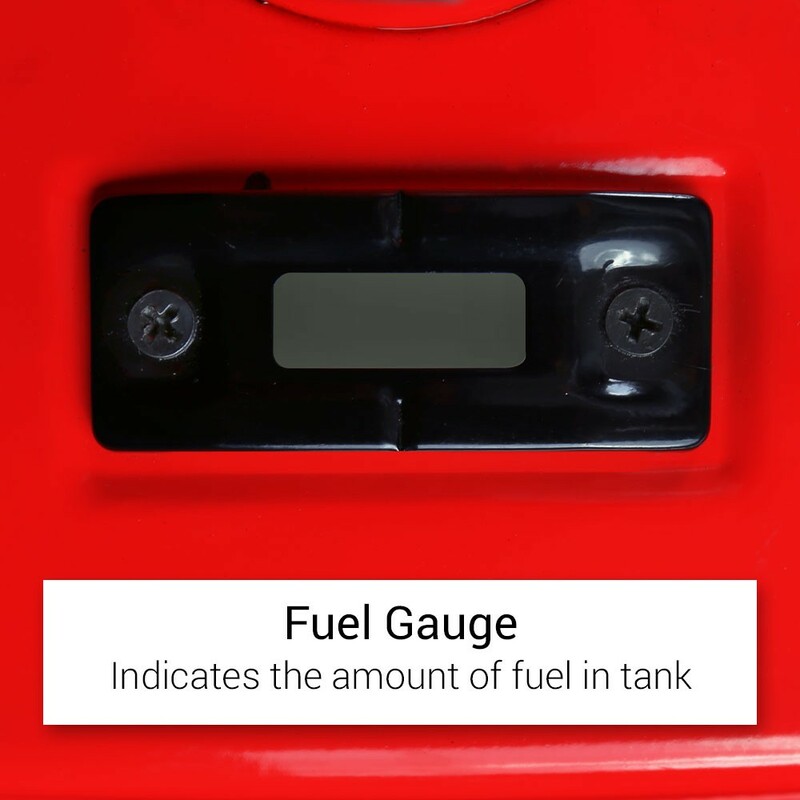 Custom options include stitcher or heat sealed bag sealer, product table and timed or weighed fill for accurate metering. 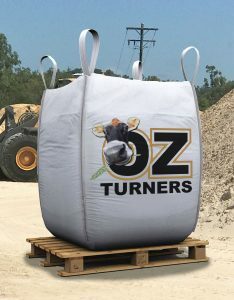 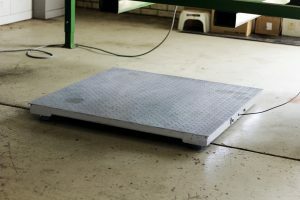 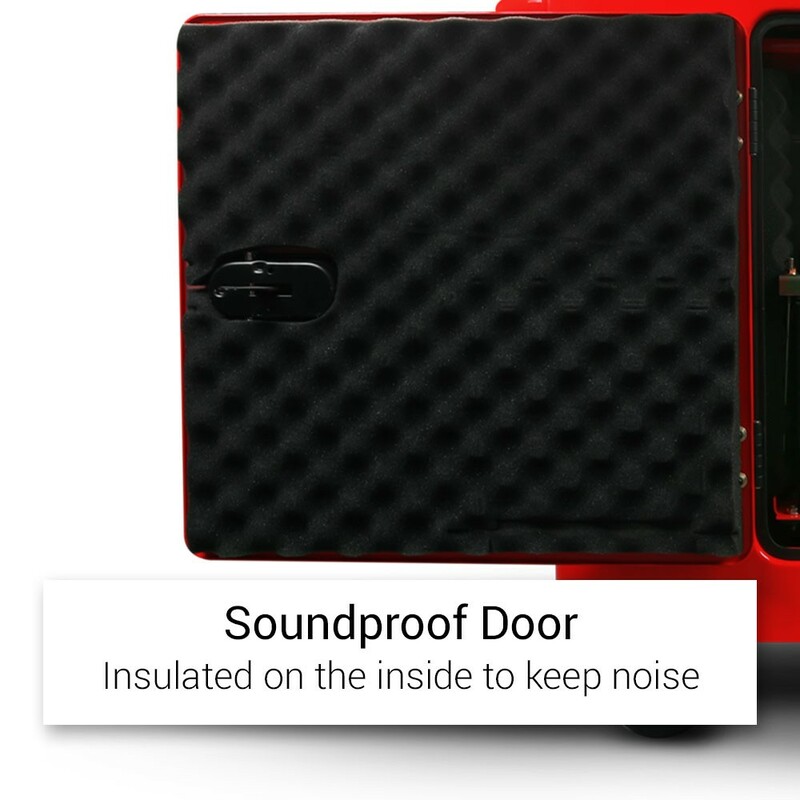 Manufactured in Australia for Australian conditions.